The Harm Minimisation Program (formerly the NSW Needle and Syringe Program) is an evidence based public health program that aims to protect the community from the spread of infections such as HIV and Hepatitis C among people who inject drugs. PSFaNS at 3 Jacaranda Ave, Raymond Terrace provide people who inject drugs with free and confidential access to new injecting equipment in order to prevent the sharing of equipment. 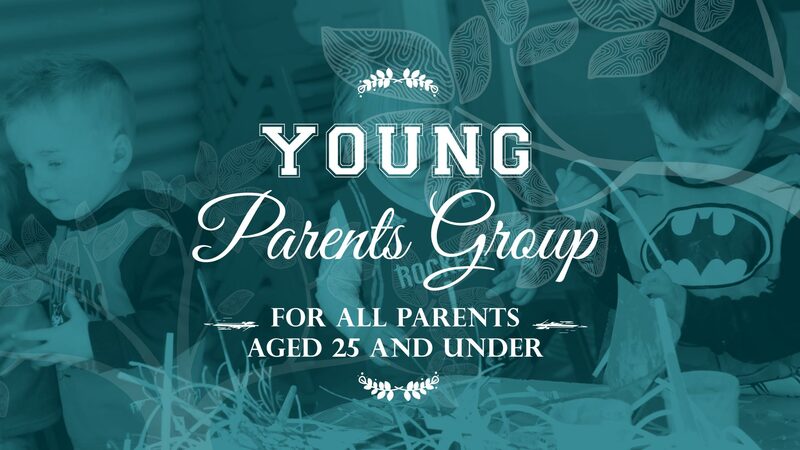 Note: If you need assistance outside these hours, you can go to the NSW Health building at 4 Jacaranda Ave, Raymond Terrace. 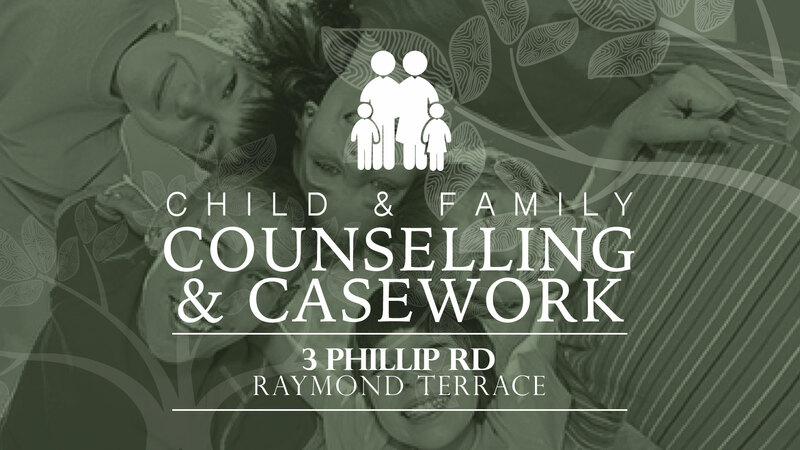 Time: 9am to 4.30pm (Mon-Thurs). Office is closed for lunch between 12.30-1pm. 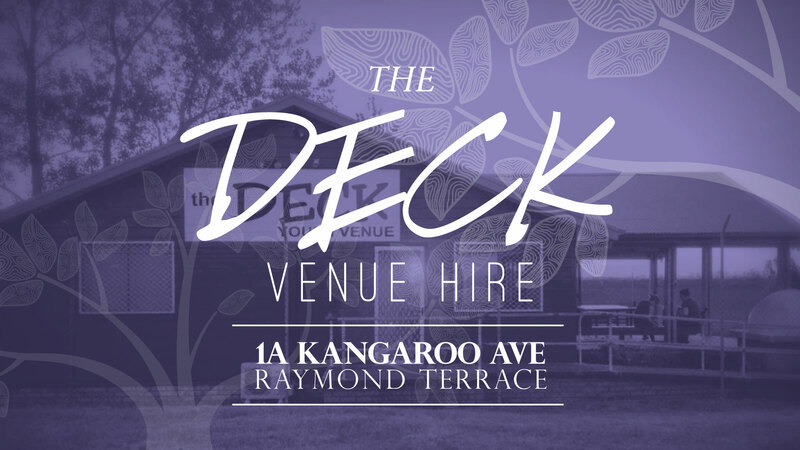 Need a place to host that staff training event or community BBQ? 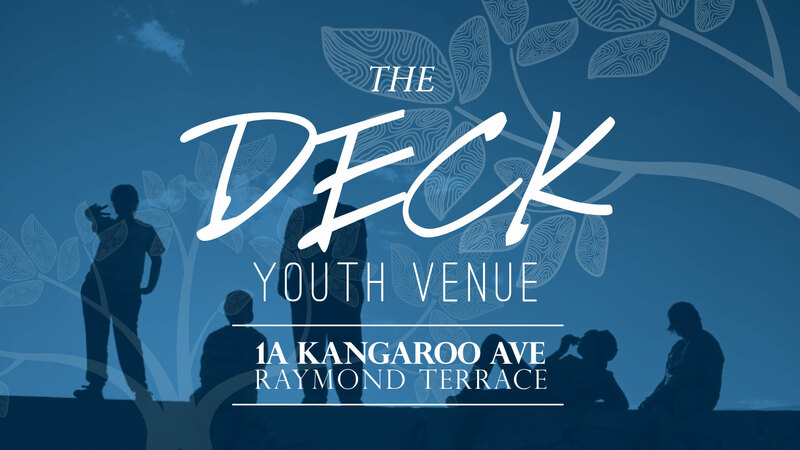 Look no further than The Deck for a central venue in Raymond Terrace.